Tell Them. And Tell Them Now. 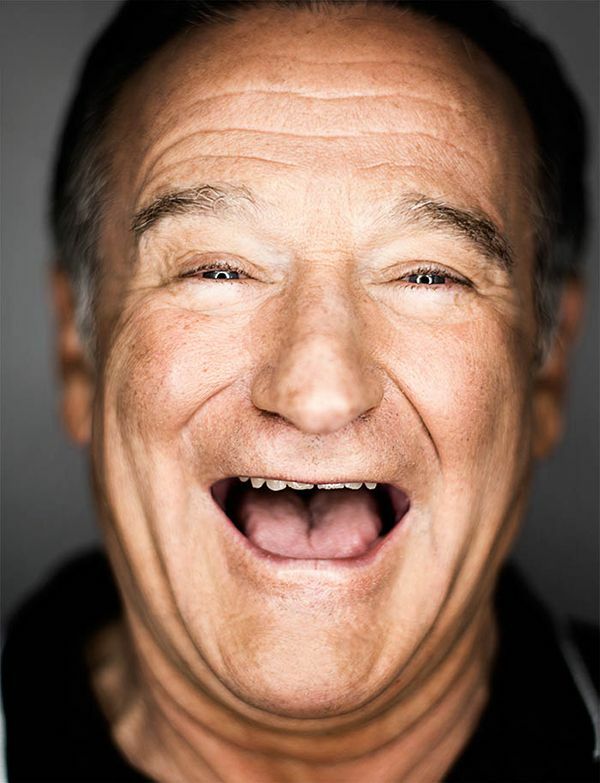 Since his death last week, the news has been flooded with stories about Robin Williams. Film clips of his unquestionable genius streaming continuously making us weepy and nostalgic. And countless people have sounded off with accolades and remembrances of his wit, charm, brilliance, and kindness. Isn’t it wonderful how we rally together when someone dies? We reach out grasping onto each other, hoping that we’ll find peace in our shared memories of the one who left us. We’ll spend days, sometimes weeks, praising their accomplishments, gentle demeanors, and kind hearts. Sadly, it seems that praising the dead does little other than comfort those who are left behind. How much of a difference could you make in someone’s life if you told them how great they are while they were still alive? We tend to get caught up in our day to day lives, taking those we love for granted. We expect our loved ones to do the right thing. Get good grades. Walk the dog. Earn a paycheck. Get a promotion. Take out the trash. Be kind. Be charitable. Be thoughtful. And when our loved ones are all of these things you know what we say to them? What if instead, we tell them more often how great they are? How kind. How smart. How funny. How charming. Tell them you love their laugh. Their curly hair. The way they look in blue. Show them how your eyes twinkle when they are being oh so ordinary. Laugh at their jokes. Look at them when they talk to you. Smile at their quirky mannerisms. Kiss their forehead. Rally around their dreams. Praise their success. Minimize their defeat. Stoke their passions. Blow light into their darkness. And please, remind them that they are not their worst thing. They are not their anxiety. Their depression. Their sadness. Their addiction. Or their dysfunction. They are the goodness that floats our existence. They are the beautiful space that turns laughs into laughter. They are nothing less than spectacular. This entry was posted in Love, Soul Food on August 18, 2014 by Karena.